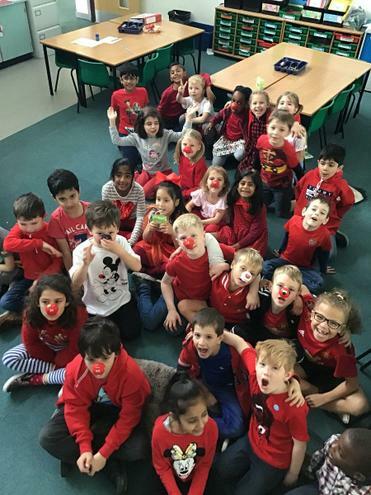 Friday 15th March was Red Nose Day! 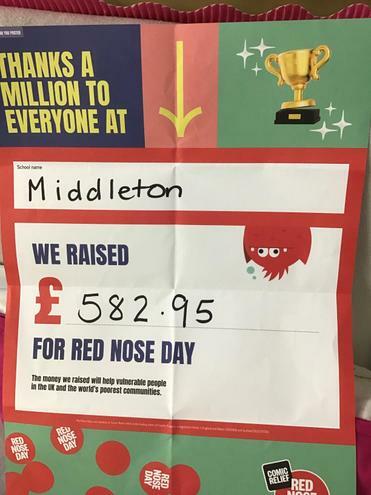 We would like to say a huge thank you to everyone who donated and helped us raise a total of £582.95! 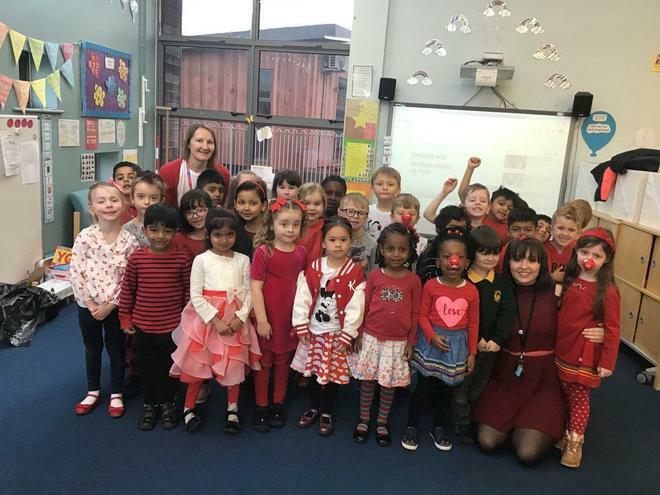 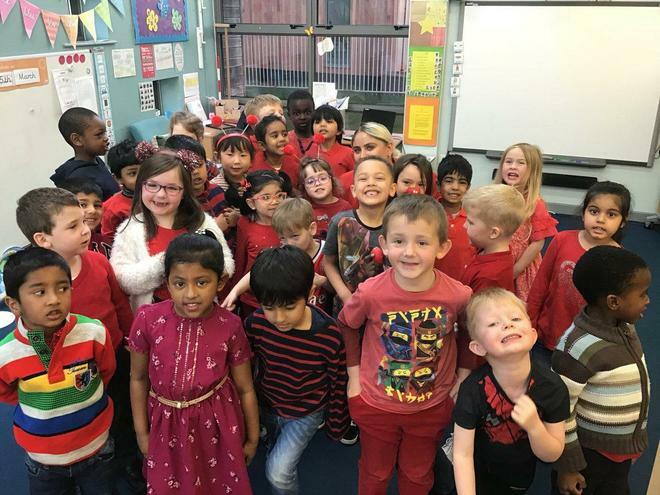 The staff and children were invited to wear non-school uniform and an item of red clothing for a £1 donation to the cause. 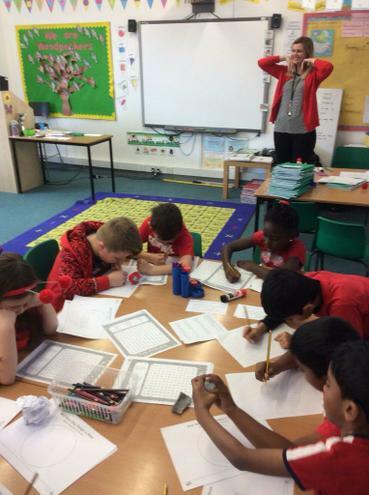 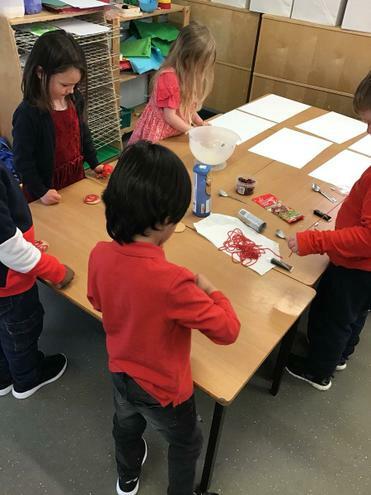 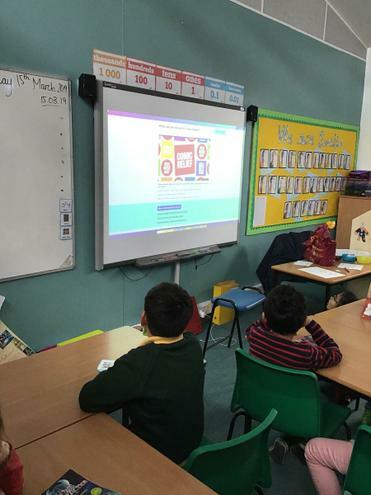 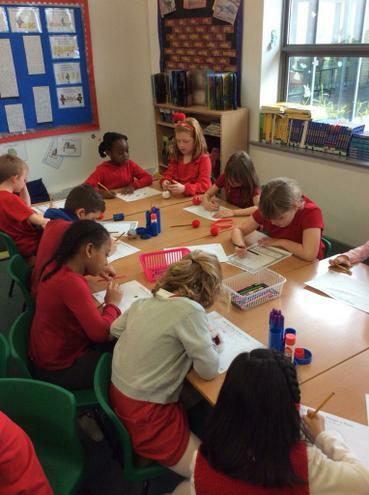 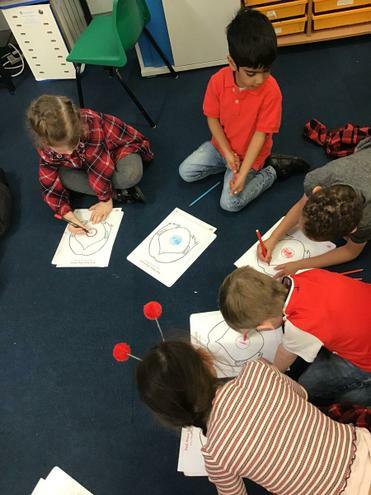 The children also had exciting Red Nose Day themed activites going on in their classes such as biscuit decorating, wordsearches, designing their own red noses and watching videos about where the money goes after it has been raised. 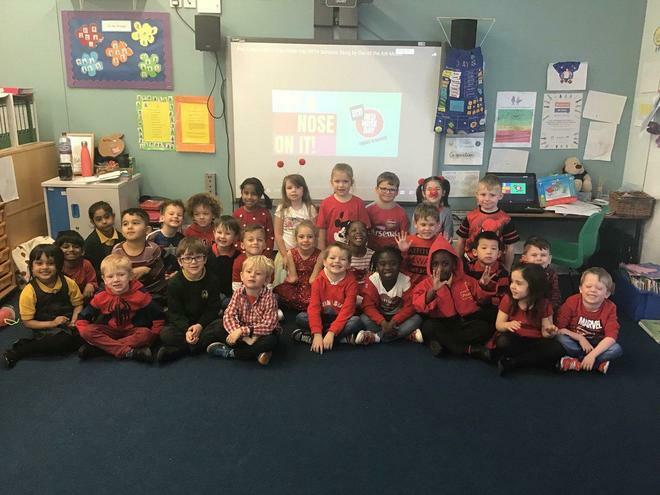 We hope the children had a great day and enjoyed learning about comic relief.